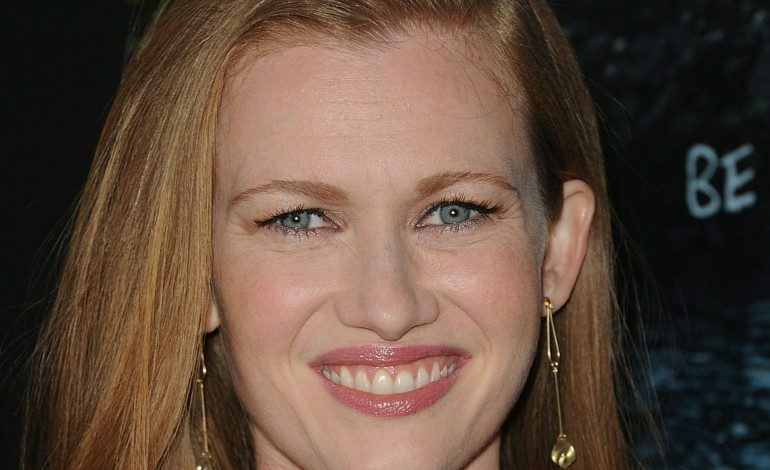 The Killing alum, Mireille Enos, will be starring in ABC’s new drama, The Catch. Enos will tackle the small screen with a starring role in new drama pilot. The Catch is a thriller about a woman about to get married and hoaxed at the same time. According to the Hollywood Reporter, that woman investigates fraud for a living and is not all that she claims to be. Her and her fiancé begin a dangerous game of cat and mouse when the fiance’s planned con collides with her perfectly constructed lies. This new ABC drama is based on a novel written by Kate Atkinson. Mireille Enos will star as Alice, the feisty woman with a bold personality. Enos’ character, Alice, is getting married to Kieran but is uncertain about whether or not she should actually marry him. Alice is a tough woman, yet she seems to be overwhelmed with worry and exhaustion. She has dedicated her life to being a forensic accountant in Chicago. Jennifer Schur (Hannibal) is not only writing the script, but she is an executive producer alongside Shonda Rhimes, Betsy Beers, Helen Gregory, Kate Atkinson and JulieAnne Robinson. Robinson is also directing. Enos is best known for her starring role as Sarah Linden on AMC/Netflix’s The Killing, which earned her Golden Globe, Emmy and Critics Choice Award nominations. She also had roles in World War Z with Brad Pitt, Gangster Squad, The Captive and If I Stay. She’s represented by CAA, Gartner/Green Entertainment and attorney Mitch Smelkinson.